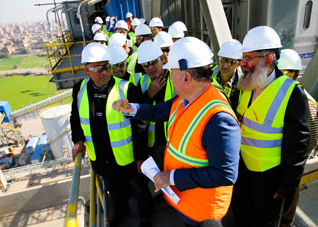 Qalaa Holdings is proud to announce that it held an exclusive field visit to the site of the Egyptian Refining Company (ERC) for Egypt’s Minister of Petroleum Tarek El Molla. 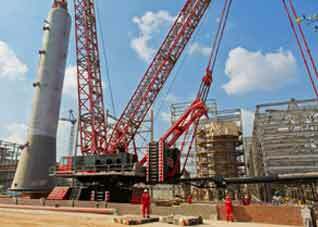 The US$ 4.3 billion project is nearing completion and is set to be Egypt’s largest infrastructure mega-project. To see pictures of the visit, please click here. Our integrated energy investments cover the value chain from refining to energy distribution, power generation and renewables, providing solutions that helping countries ensure their energy security. Our cement and construction division includes regional cement manufacturer ASEC Cement (which currently controls an influenced cement production capacity of 6.5 MTPA) and providers of construction, engineering and plant management services. Our agrifoods platforms Gozour and Wafra hold household names that produce fresh milk, dairy products, staple crops, produce and meat — all primarily for domestic consumption by consumers in each of the nations in which they operate. Qalaa Holdings' river transport investments provide affordable, reliable logistics solutions that are lowering barriers to trade, driving regional growth and have lower environmental footprints than conventional channels. Qalaa Holdings' mining investments provide quarrying services to the Egyptian cement industry, export value-added industrial minerals to global industries, produce environmentally friendly insulation and invest in precious metals across Africa. 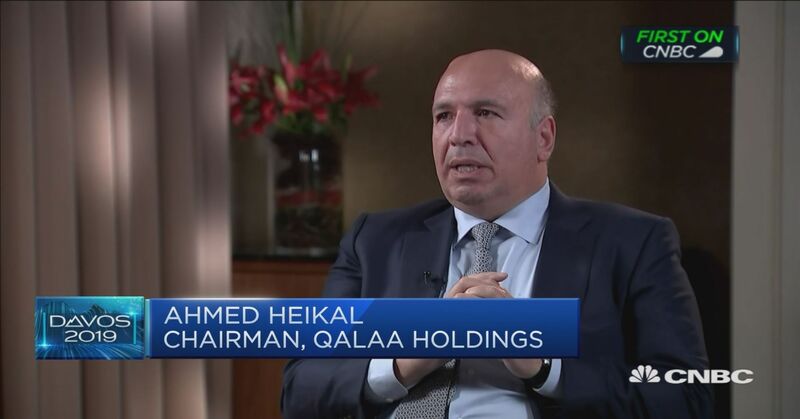 Qalaa Holdings is a leading investment company in Africa and the Middle East. We invest in core industries that will shape the future of Egypt and Africa: energy, cement, agrifoods, transportation & logistics, and mining.